Even for people who want health insurance, Medicare usually isn’t even required at age 65 or, indeed, at any later age, so long as a person—or their spouse—is still working and has group health insurance coverage from a current employer. Social Security is supposed to send out Medicare cards to some people when they turn 65. Maybe it did send out a card to Glen. Maybe he thought this meant he was covered. But this doesn’t always happen, especially when a person has not yet started taking their Social Security retirement benefit. 3. 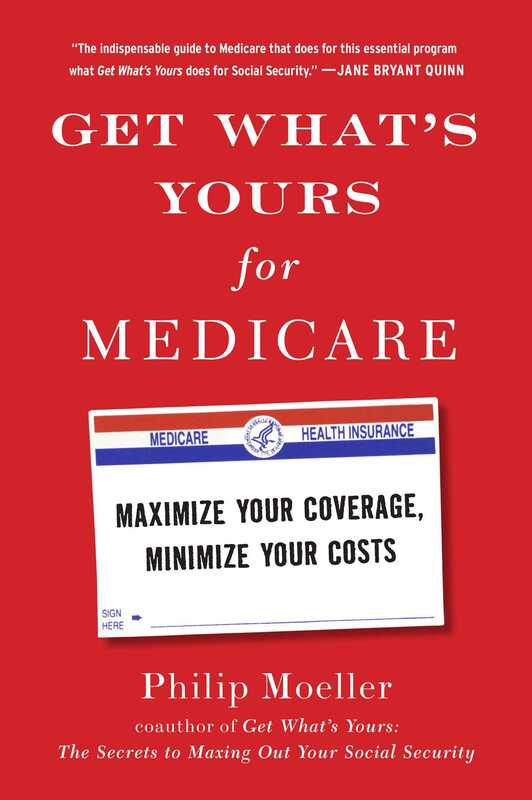 Understand what these various parts of Medicare cover and how to use them. Her problems stemmed from the fact that Medicare Advantage plans restrict coverage to those doctors, hospitals, and other caregivers who are in the plan’s provider network. Original Medicare, by contrast, insures covered medical services from any provider who accepts Medicare. When Carol was forced to take over as the main caregiver for her husband, she didn’t know about these restrictions. Even after she learned about some limitations, new ones kept cropping up. 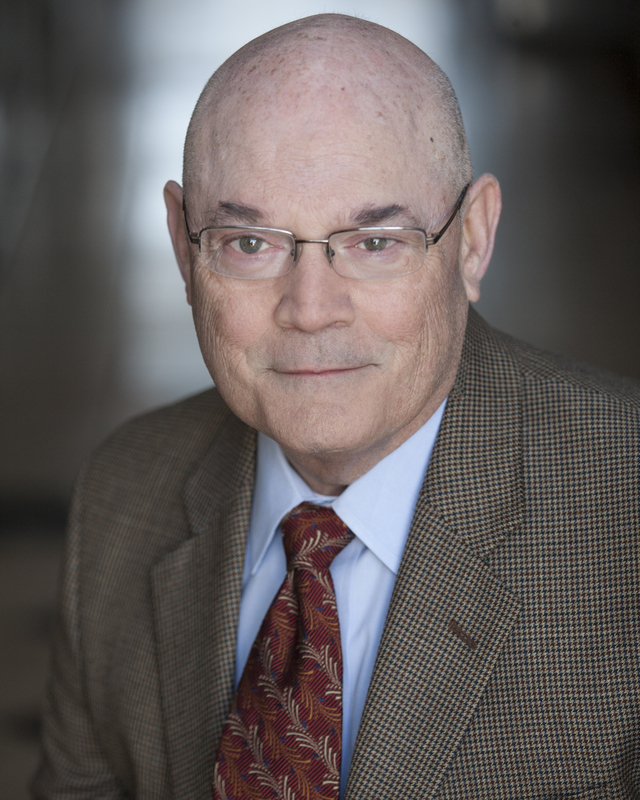 “The gastroenterologist who diagnosed my husband met with us, explained the diagnosis, and called MD Anderson [the University of Texas MD Anderson Cancer Center] to refer him to a specialist. He was told that neither the doctor nor the facility accepted Medicare Advantage. Medicare, yes; Medicare Advantage no,” she recalls. His insurer said it could not help her find a center with pancreatic cancer expertise, and that Carol would have to make these calls herself, which she did. “All the time I took to figure out how to track down information, and to do it, took time away from being with my husband. “We even found that the local oncologist we chose told us that he would accept the plan and was ‘in-network,’?” she adds, “but for the entire six months he saw my husband for chemotherapy and related studies,” the benefit statements from the insurer showed he was not. Inaccurate billing statements flew back and forth, making it impossible for Carol to keep up with expenses and payment schedules. Fortunately, Phyllis’s efforts to properly enroll in and use Medicare have not had disastrous consequences—no financial or health care catastrophes. She got covered in time, seems to have avoided late-enrollment penalties, and more or less got the coverage she wanted. But as she makes clear, these results are due primarily to her remaining healthy and needing to take a grand total of one prescription medication—an inexpensive blood pressure pill. “I absolutely did” make that assumption, she recalls. “My assumption was that thirty days or so before I needed Medicare, I could go and apply” and everything would be taken care of. Read on, and consider yourself told.